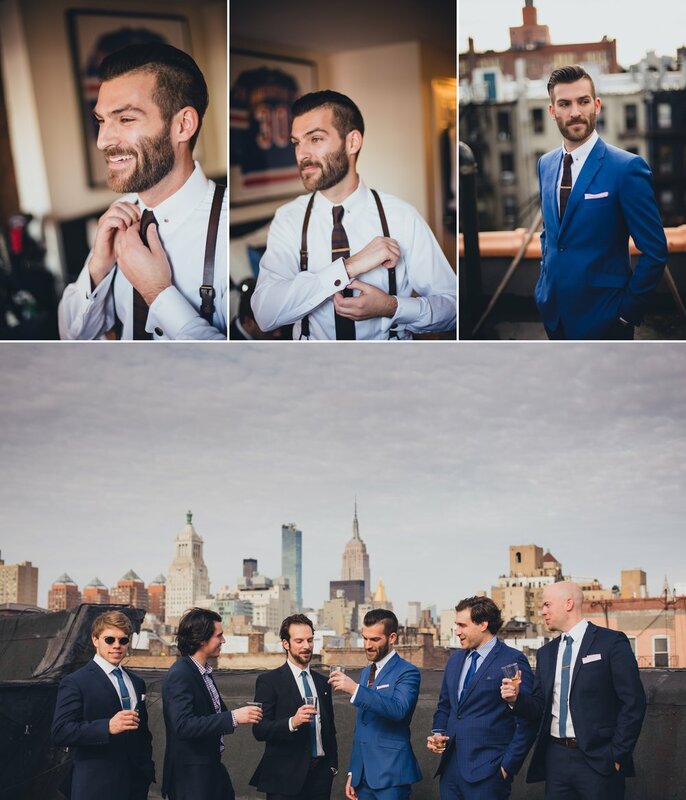 Wedding ideas and inspiration from Montclair Studio. 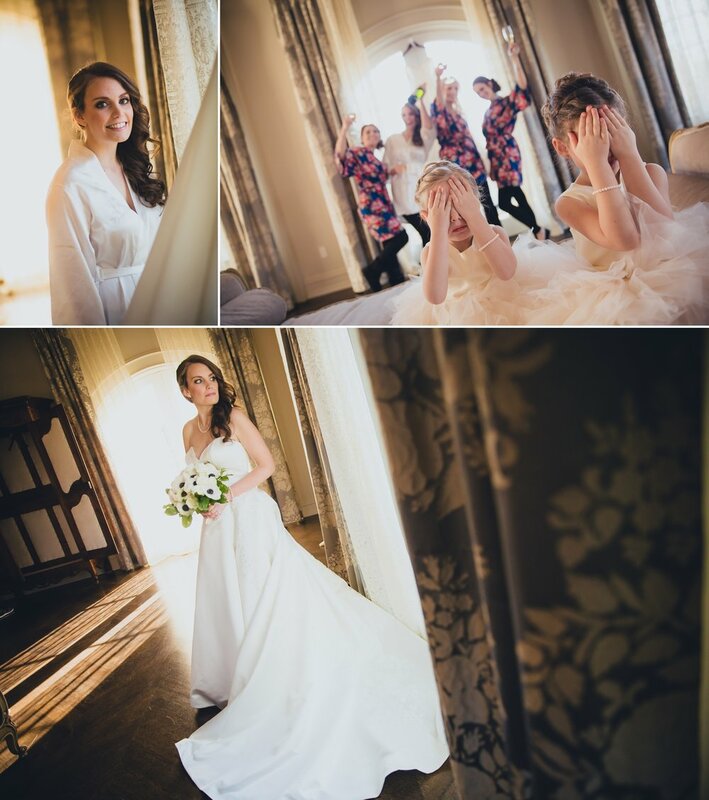 We publish selected images from our amazing weddings captured in New Jersey. 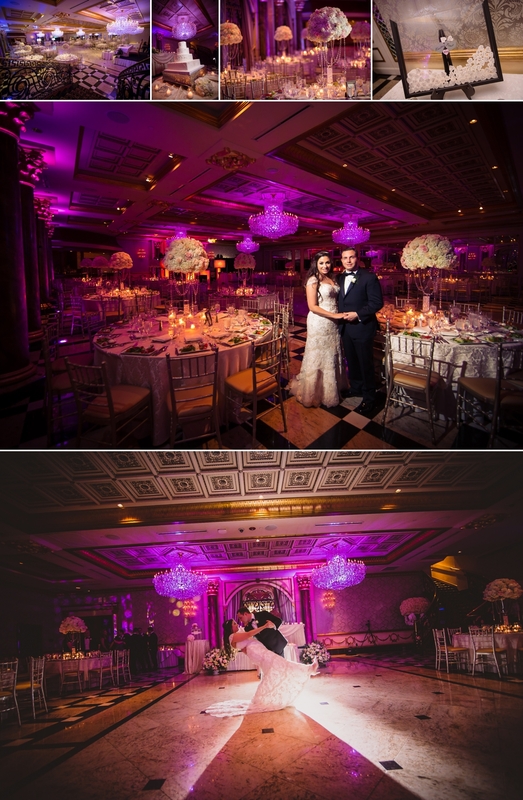 We’re happy to share this beautiful wedding at The Venetian, featuring our lovely couple Paul and Kristen! We arrived as the make up artist put the finishing touches on Kristen`s hair and makeup. She was absolutely radiant as she stepped into her gown. We headed towards their church to capture an emotional ceremony. Their portraits were captured at The Venetian in Garfield NJ. The party lasted late into the evening as guests enjoyed desserts. Truly an unforgettable evening. 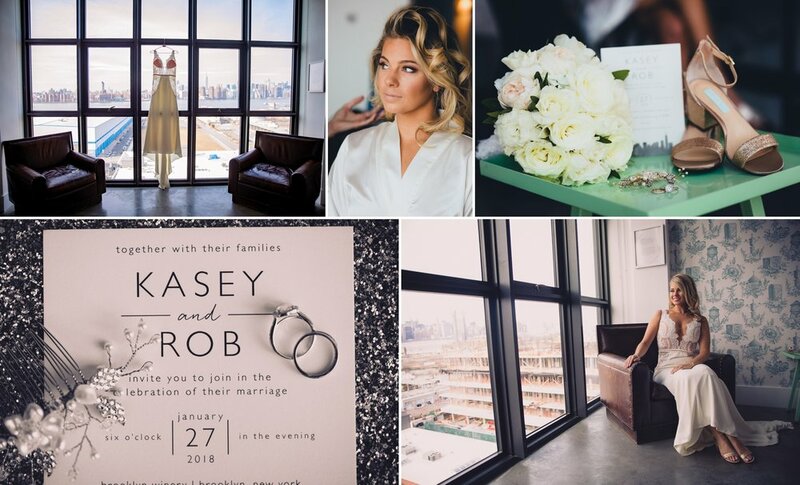 Congratulations Kristen and Paul!